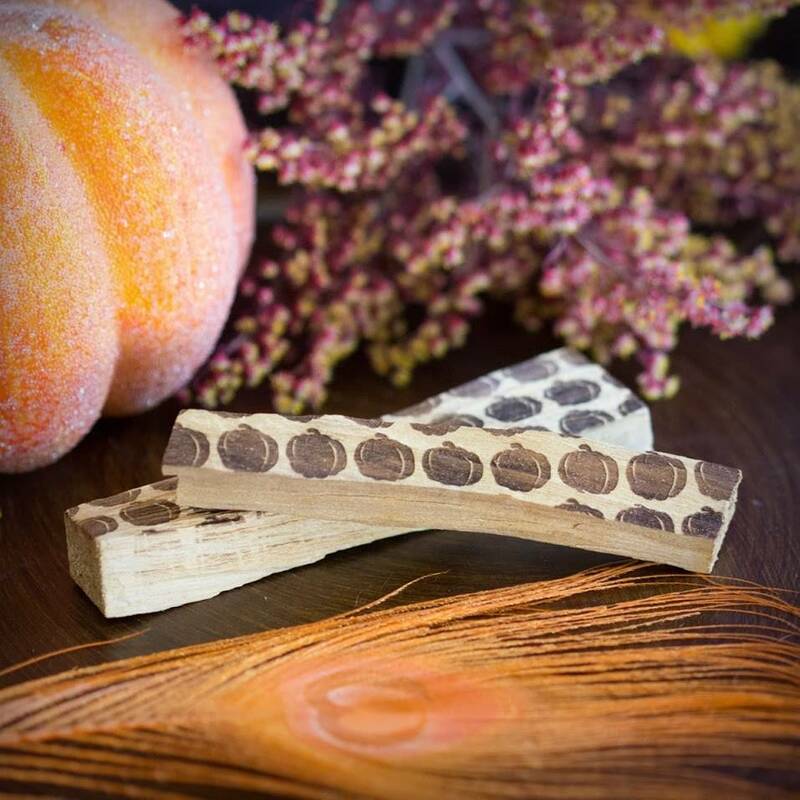 These pumpkin engraved Palo Santo sticks will purify and infuse your space with the abundant and transformative energies of autumn. Celebrating the harvest season is a special tradition of mine. 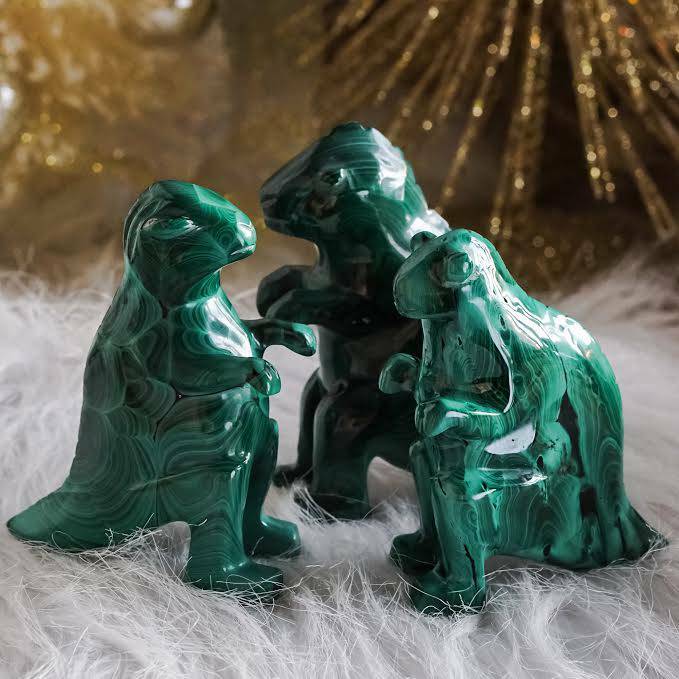 I wanted to offer a tool that will fill your practice and your space with ancient, and grounding Earth medicine; to fill your homes with the fragrance of gratitude and thanksgiving. These Palo Santo sticks will also support you during the transition from fall to winter, the sometimes challenging dark season that lies ahead of us here in the Northern Hemisphere. Palo Santo is a sacred wood from Peru that has been used as medicine by shaman and indigenous people of South America for thousands of years. I burn Palo Santo all the time, especially when anyone in my home is sick. The scent is sweeter, rounder, and more mellow than sage. It’s also a lighter burn. And these sticks are engraved with a continuous pattern of pumpkins, symbolic of the harvest and bounty of the Earth. 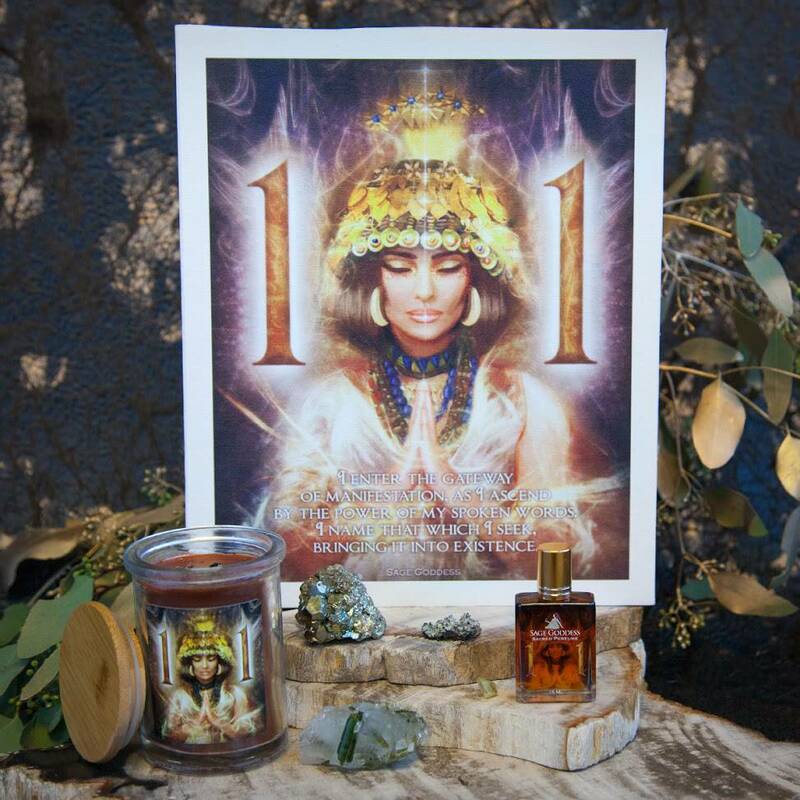 Light your stick and speak your intention aloud as you focus and meditate on the words just spoken. Casting words verbally out to the Universe increases their power. 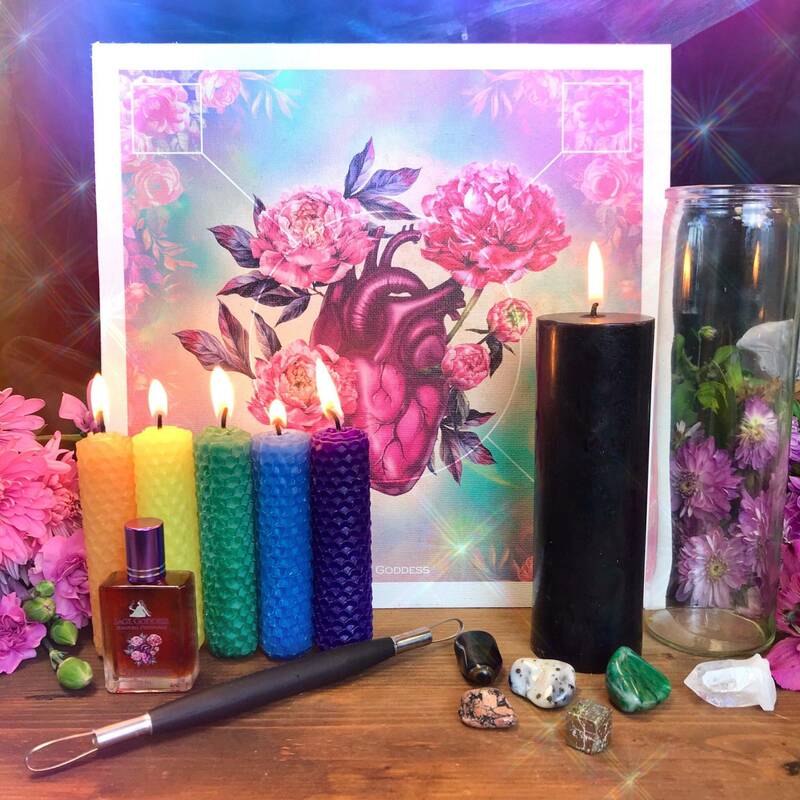 There is reason we say “cast a spell.” You can also infuse and smudge your gemstones and other tools with this magically pure and intention-charged Palo Santo smoke. Always burn your Palo Santo on an abalone shell or another heatproof surface. If you’d rather not burn yours, try placing it in the shower, in an area where it is not in direct contact with the water. The steam from your shower will diffuse the oils and essences within the stick, surrounding you in a medicinal vapor. This listing is for one (1) pumpkin engraved Palo Santo stick, approximately 4.5”. Yours will arrive lovingly parceled.